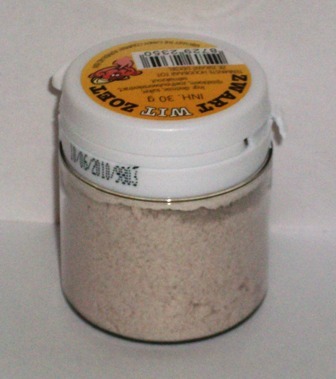 This is delicious zoete (sweet) zwart wit salmiak licorice powder in a jar. We also carry the salty version, Zoute Zwarte Wit Licorice Powder. Imported from Holland. I love this candy. I ate it often when I lived in Holland. I ..